a section of the International Students of History Association. Have you heard about ISHA? Our concept is called “Historians at Work”: Starting from the repeatedly asked question “What can you do with History?”, we cooperate with several institutions in Berlin that work with history. In seven workshops, participants get an insight into how professionals in different fields shape society through history. Besides, there will be a wide complemetary program consisting both of traditional ISHA events and new formats. Application is possible from July 25th to 31st. 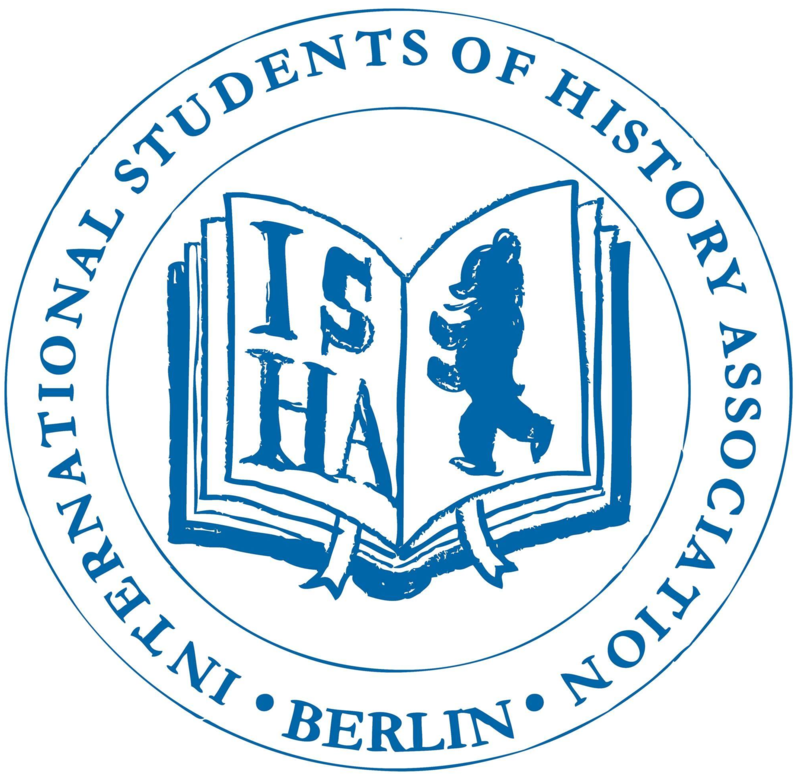 We are beyond excited to welcome old and new ISHA Members and everyone else interested in history and international student exchange to Berlin, Germany!